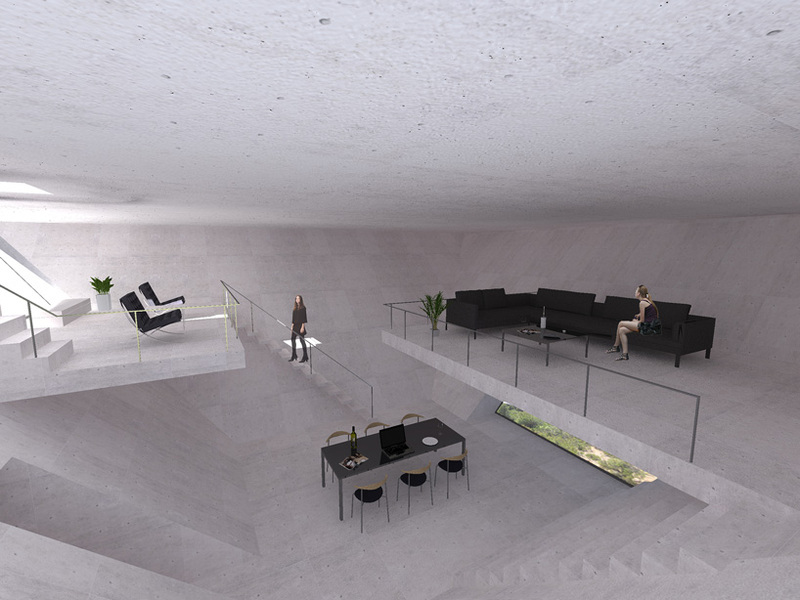 This time we want to show you really crazy house – the Pyramid Solo House by TNA Architects. 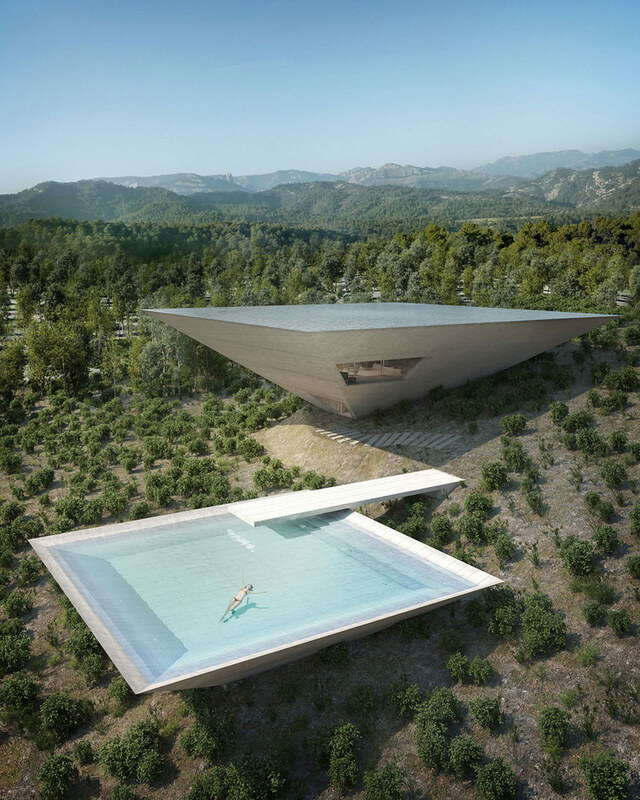 This wild pyramid is just one of 12 ‘ Solo House ‘ projects underway in Matarrana, Spain – a mountainous area in the eastern part of the country. 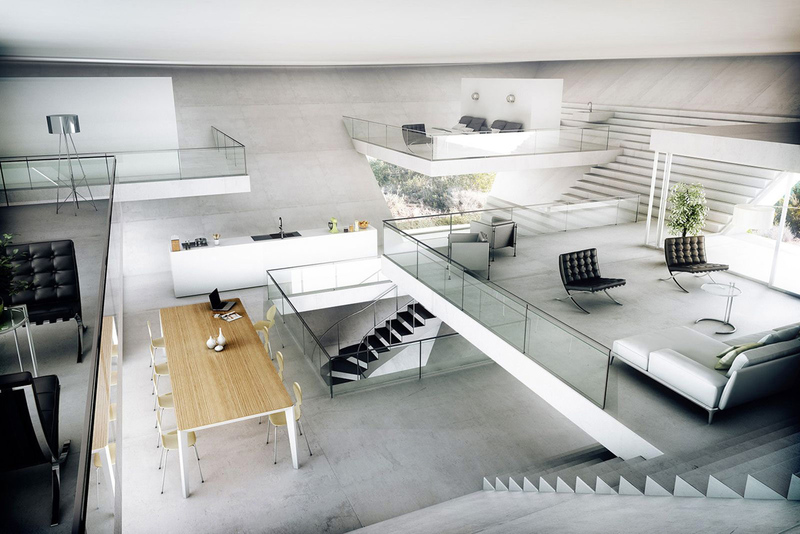 That broader project is an attempt by French developer Christian Bourdais to capture where the cutting edge of architecture stands at the beginning of the 21st century. This particular example out of the dozen being built right now was put together by Tokyo-based firm Makoto Takei + Chie Nabeshima TNA. 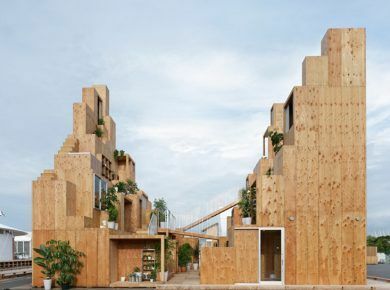 The two Japanese architects have a distinct style that defies the surrounding landscape yet somehow manages not to confront it. 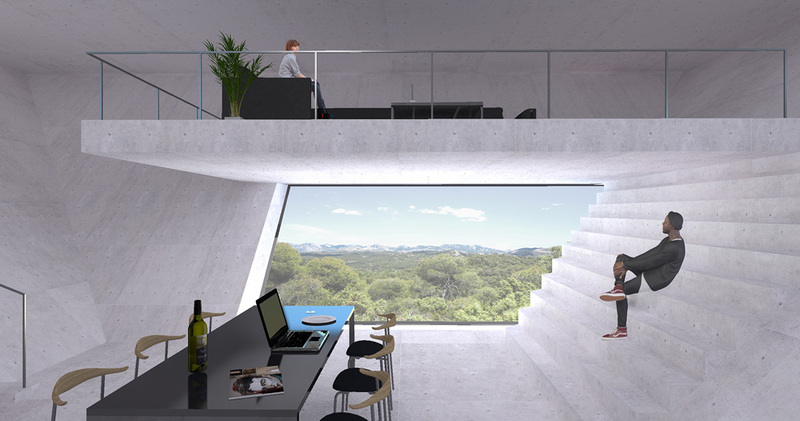 The interior of the home features large, open-air rooms, stairs that climb up the side of the inside of the inverse pyramid, and a full kitchen. 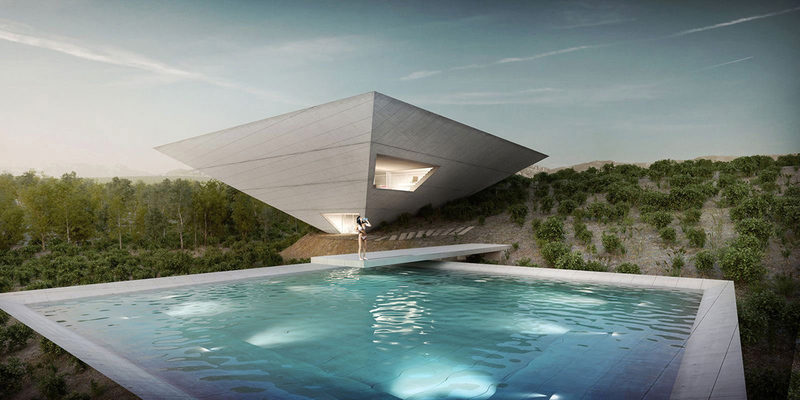 Of course, the most dream-like part of the whole project is the large, pyramidal pool adjacent to the gravity-defying home. And the pool floats are triangular, too.